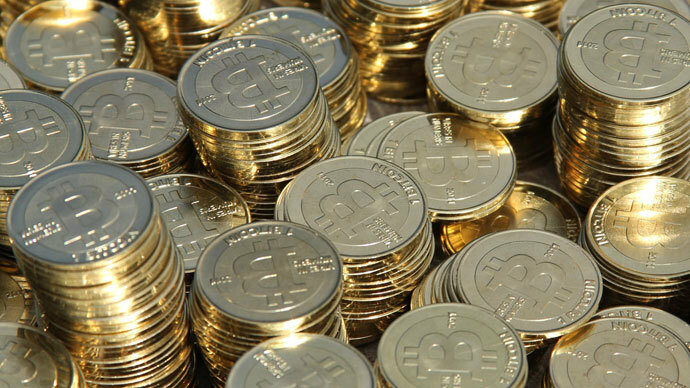 New York plans to create regulations that will guide virtual currency firms that operate in the state, possibly requiring them to hold a “BitLicense,” the state’s top banking regulator said Tuesday, one day after a major arrest in the bitcoin universe. Benjamin Lawsky, New York’s Superintendent of Financial Services, said such regulatory guidelines would seek to bar misconduct like money laundering while not cornering in booming cryptocurrency technology. His comments came during the start of hearings this week - organized by the New York Department of Financial Services - on the future of online currencies. “Ultimately, it’s our expectation that the information we’ve gathered in this fact-finding effort will allow us to put forward, during the course of 2014, a proposed regulatory framework for virtual currency firms operating in New York,” Lawsky said in his statement, according to MarketWatch. While advocating clear rules for digital currencies, Lawsky emphasized how quickly this new financial realm is evolving. "That is, in part, why we're evaluating whether our agency should issue a so-called 'BitLicense' specifically tailored to virtual currencies," he said, according to Reuters. Lawsky and his colleagues were joined by a panel of bitcoin investors. Fred Wilson, of Union Square Ventures, said the advent of bitcoin reminded him of a similar meteoric rise in peer-to-peer, distributed-system technology with global implications: the commercial internet. 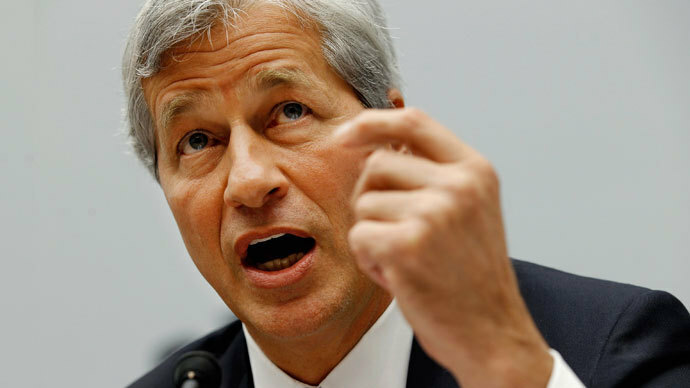 “Virtual currencies, particularly bitcoin, remind me so much of that time,” he said. Twin brothers Cameron and Tyler Winklevoss announced at the hearing plans to create an exchange-traded fund for bitcoin. They warned in a pre-written statement that "over regulation could cripple its development." The Winklevoss brothers were investors in BitInstant, a bitcoin exchange service based in New York that suspended operations last July. On Monday, BitInstant CEO Charlie Shrem was arrested and charged with one count of conspiracy to commit money laundering, and one count of operating an unlicensed money transmitting business. Those charges carry a maximum of 25 years in prison. He was also charged with one count of willful failure to file a suspicious activity report, which carries a maximum sentence of five years. Shrem resigned Tuesday from his post as an executive of Bitcoin Foundation, a bitcoin-use advocacy organization. The arrest and charges Shrem faces are another chapter in the digital currency’s fight for legitimacy amid scrutiny for its lack of regulation, fluctuating value and associations with money laundering and unlawful activity, such as the Silk Road. The online bazaar was shut down by the FBI last year for facilitating sales of illicit materials like illegal drugs and weapons. Lawsky acknowledged Tuesday Shrem’s arrest and the negative associations virtual currency may incur as a result. But he said the industry may offer many benefits for the financial system, pushing banks, for instance, to improve its services. "It could force the traditional payments community to 'up its game' in terms of the speed, affordability and reliability of financial transactions," he said. The arrest was the topic of the first question posed to the invited panelists. According to MarketWatch, Barry Silbert, chief executive of SecondMarket, said the arrest indicated the current regulatory system was effective. 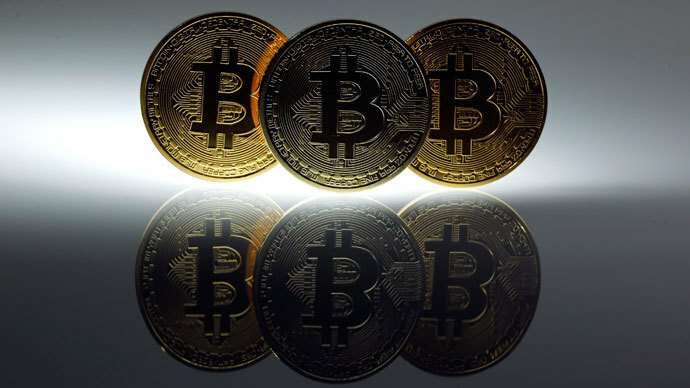 And Jeremy Liew, a partner at Lightspeed Venture Partners, insisted the character of bitcoin enthusiasts and investors has changed since its creation. 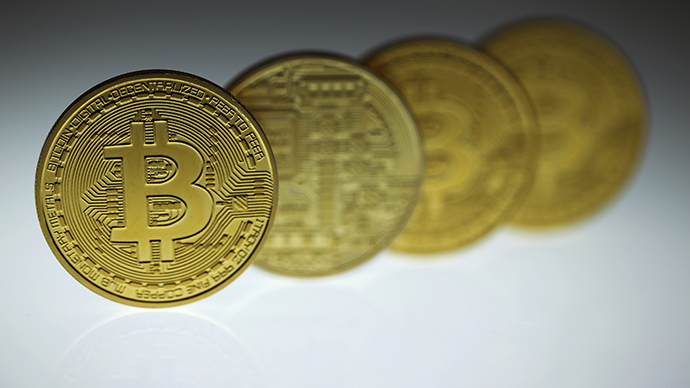 The Bitcoin Foundation said Shrem submitted his resignation Tuesday morning effective immediately. 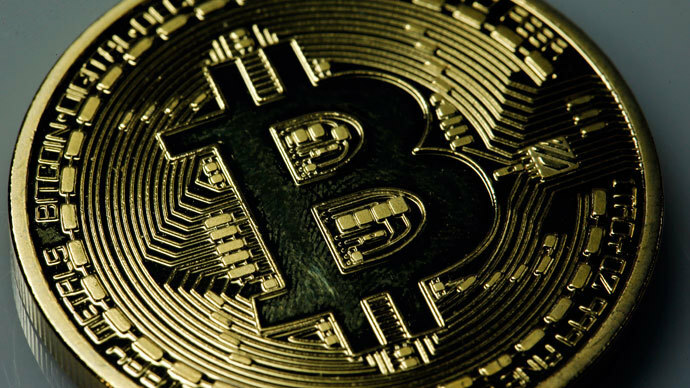 The organization said in a statement its mission was to help legitimize and protect bitcoin, and that a "prolonged legal dispute would inevitably detract from advancing that core mission." Shrem and virtual currency trader Robert Faiella “schemed to sell over $1 million in bitcoins to criminals bent on trafficking narcotics on the dark web drug site, Silk Road,” Preet Bharara, the US Attorney for the Southern District of New York, said in a statement Monday.